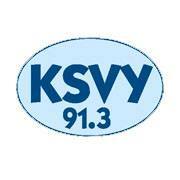 Dr. Kantor was a recent guest on the show Health Matters on KSVY Radio. He discussed health and wellness, his book What Matters and his company Green Box Foods. Green Box Foods is a nutritional, wellness benefit solution for companies, nonprofits, medical institutions, hospital systems etc. 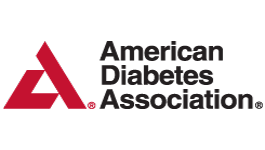 They identify what health issues individuals might have and give them as much of a nutritional solution as possible. Using nutritionists and dietitians, they show people what to eat, what to avoid and even provide the all-natural and organic foods for them at reasonable prices. Green Box simplifies this process to help ensure that people follow through with their goals towards living an overall healthier lifestyle. 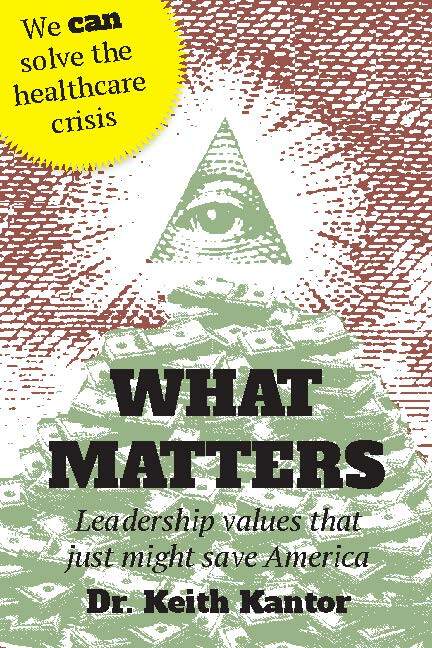 Dr. Kantor’s book, What Matters, also talks about the importance of living a healthy lifestyle, as well as some of the major health care issues in our country and leadership values that are lacking throughout businesses today. Dr. Kantor ends this interview by sharing what he thinks are the real failures of Obamacare. The first problem he says is that Obamacare wasn’t designed to fix our health care system, it was only designed to try and lower the prices and costs. The second major problem is that it was not designed to work, it was designed to pass and for it to do that they had to make certain concessions, which in the end could be the cause of its collapse.